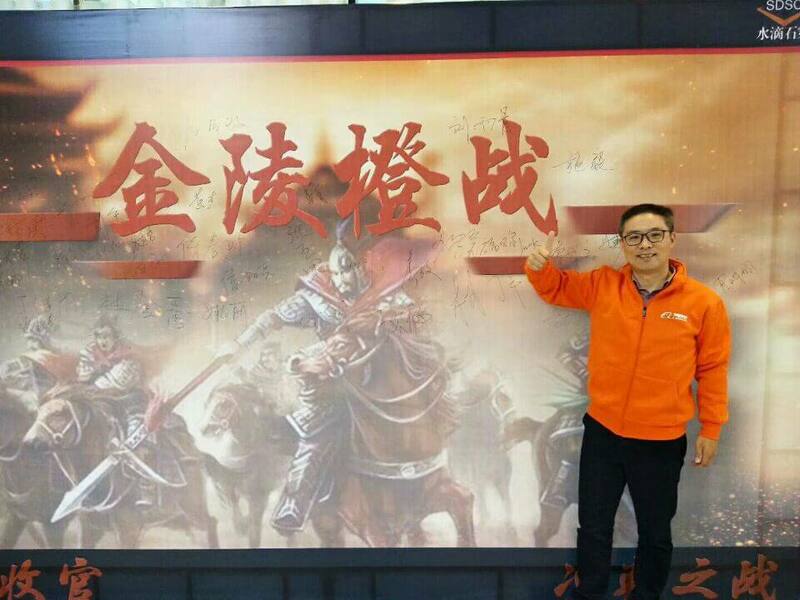 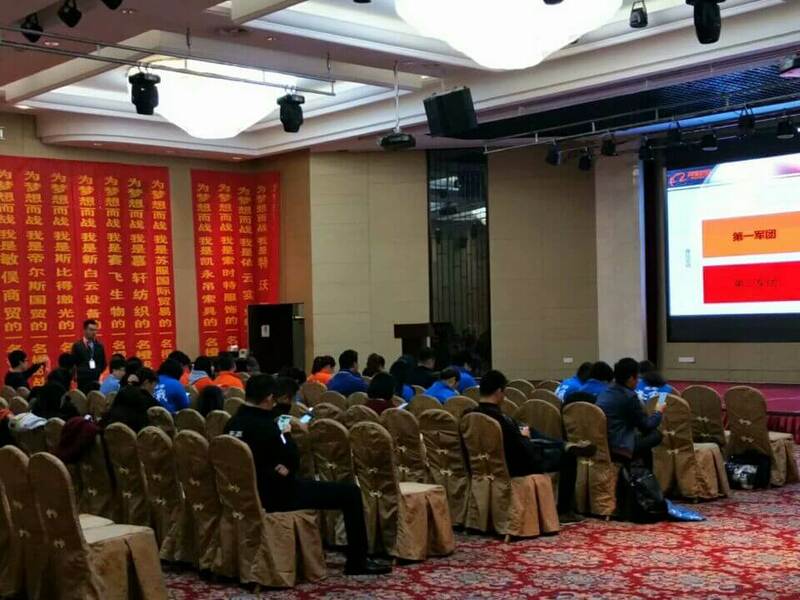 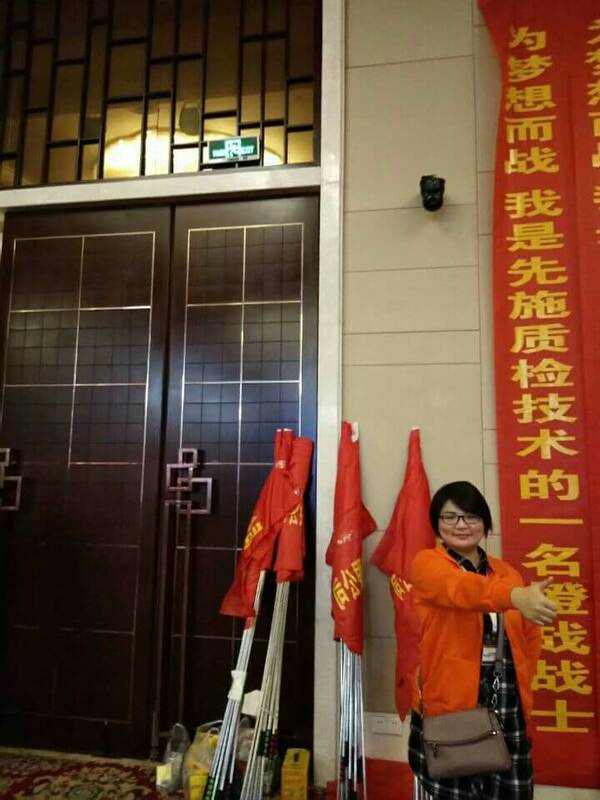 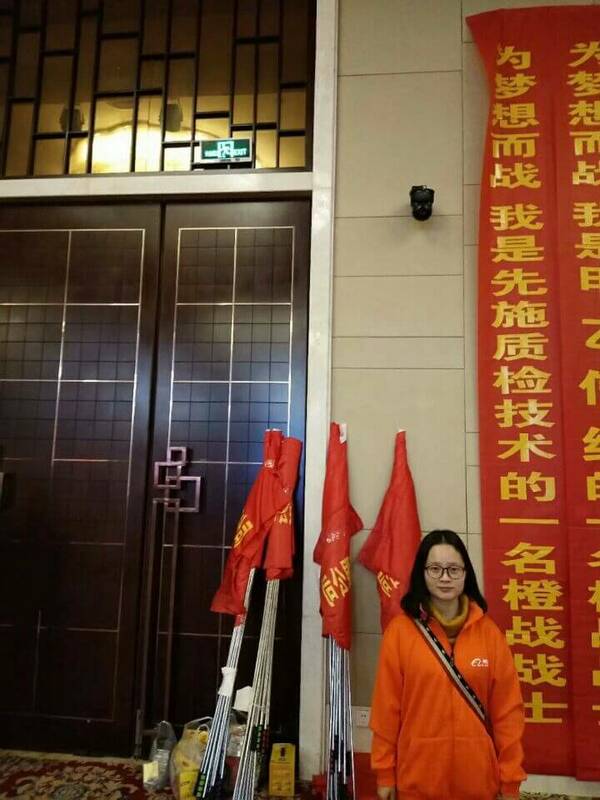 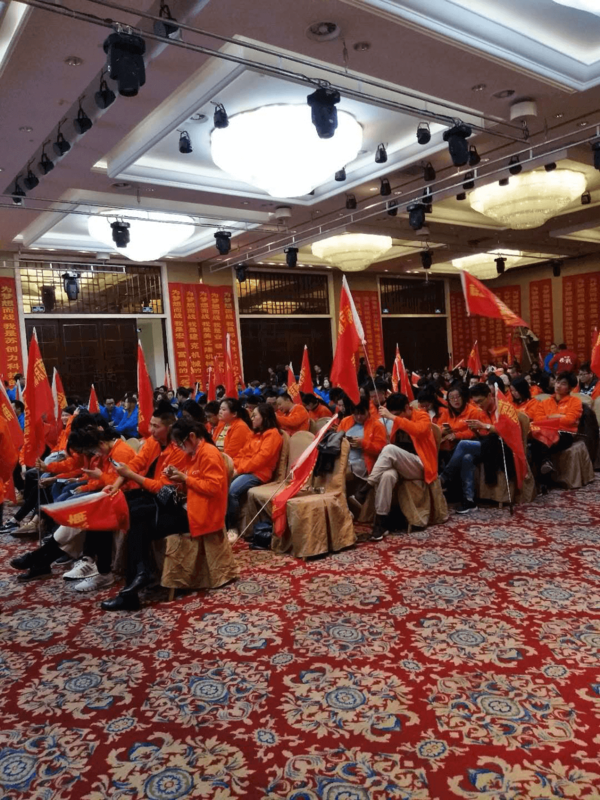 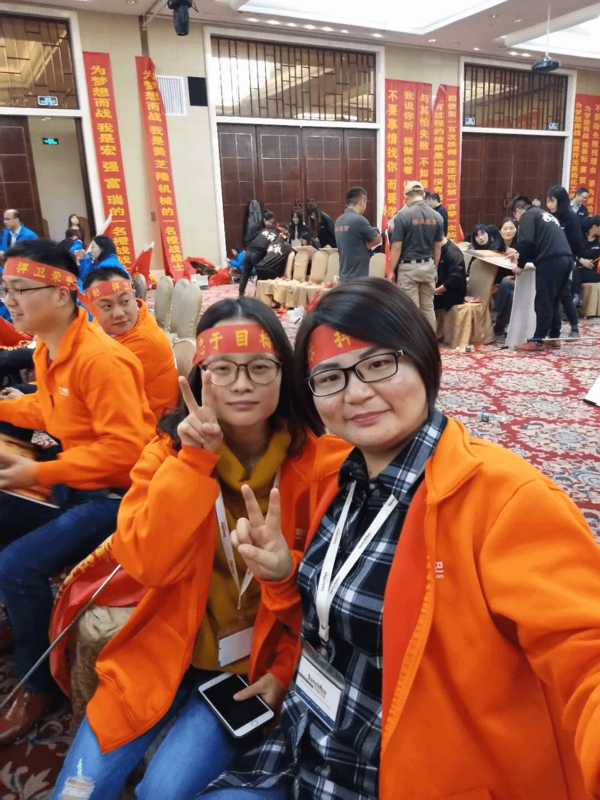 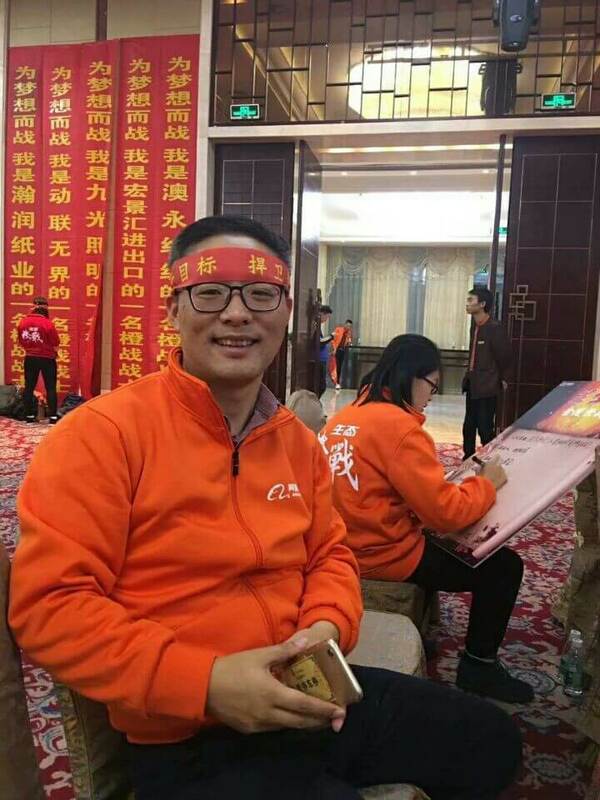 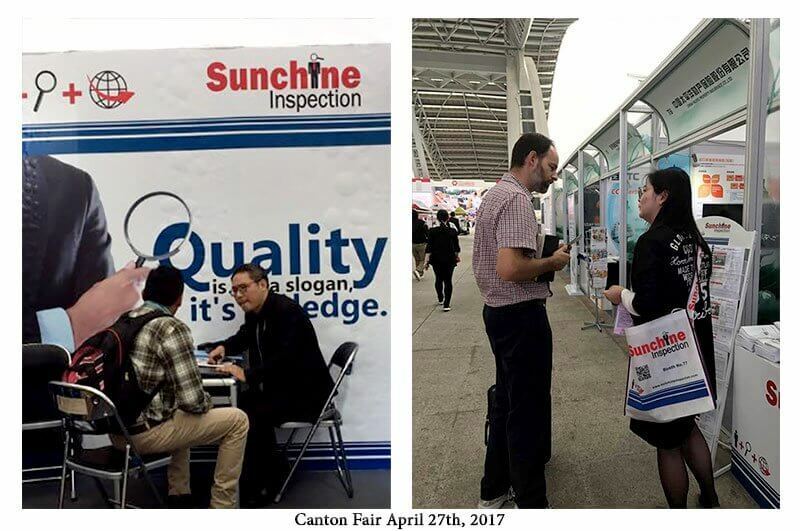 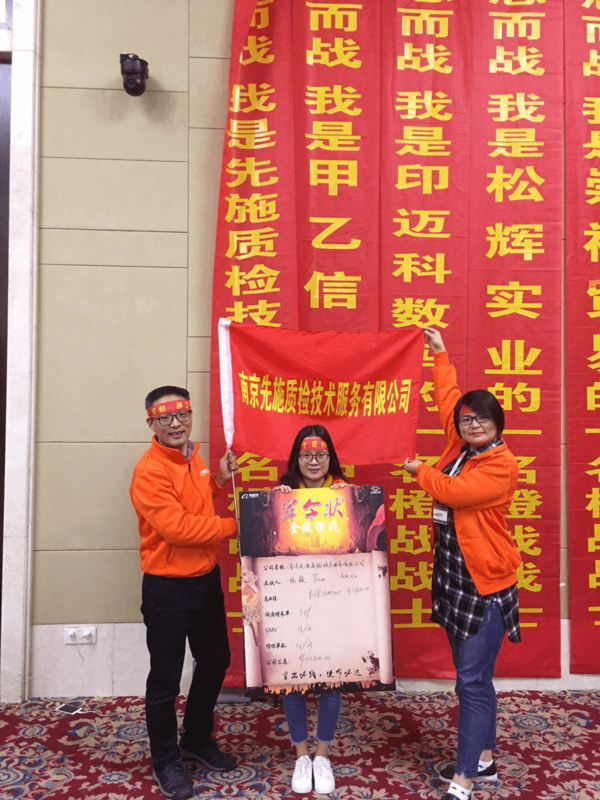 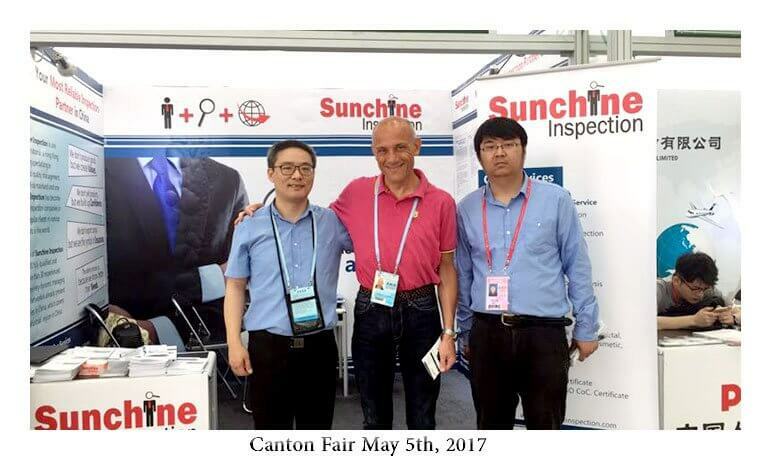 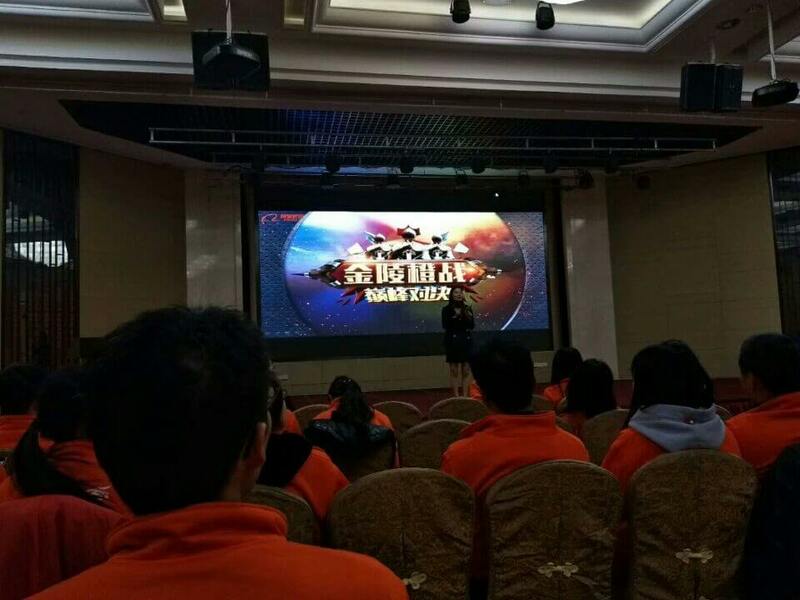 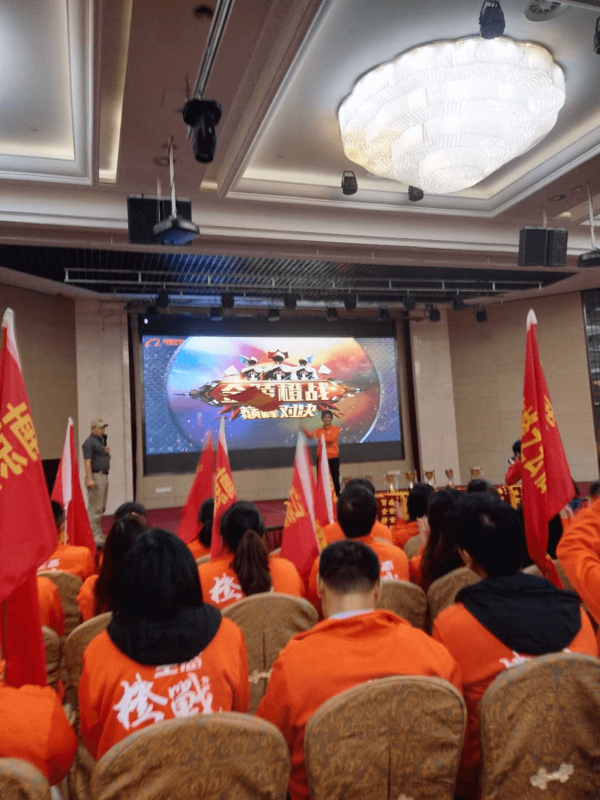 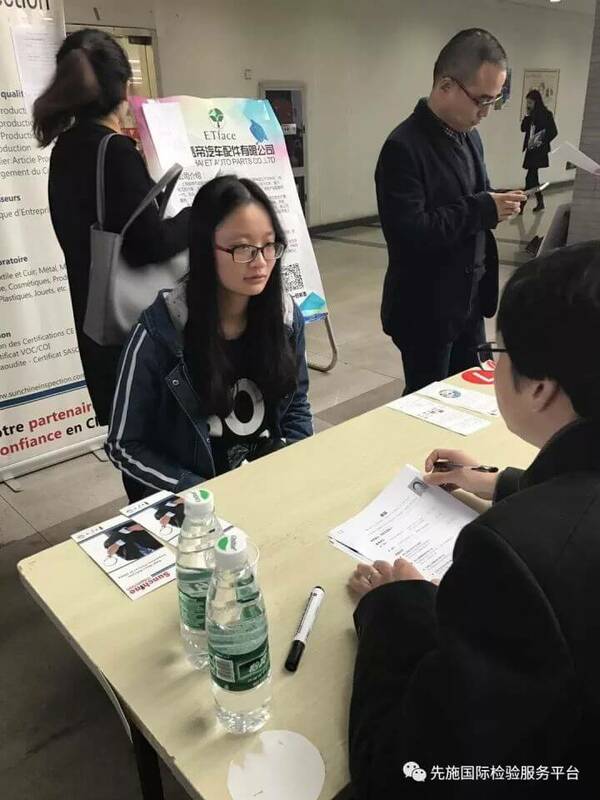 On Nov 16th, 2017, under the leadership of Mr Francois Shi, the Sales team of Sunchine Inspection took part in the competition of Foreign business companies organized by Alibaba. 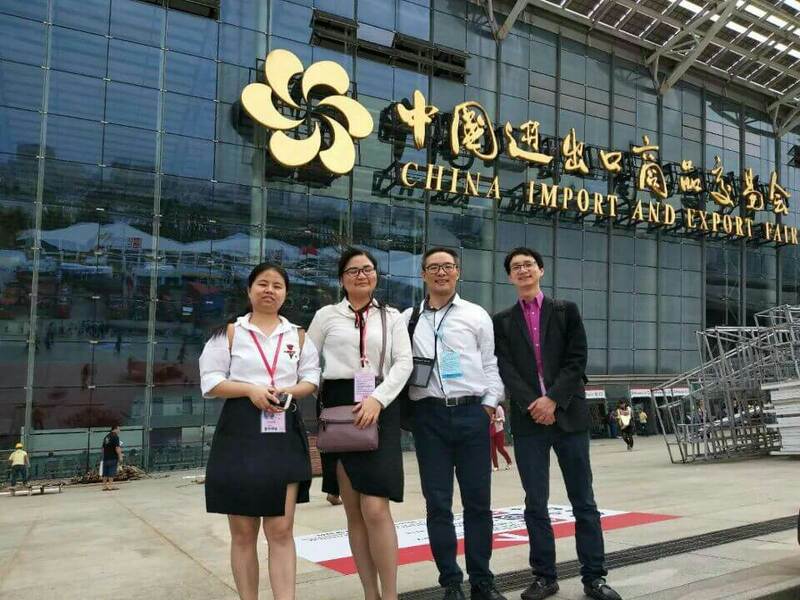 We wish a great success to our excellent sales team in this competition! 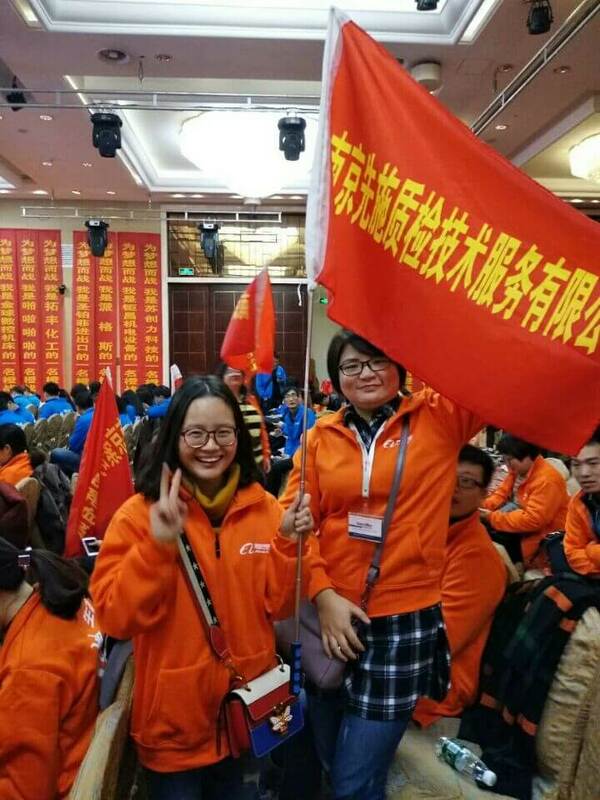 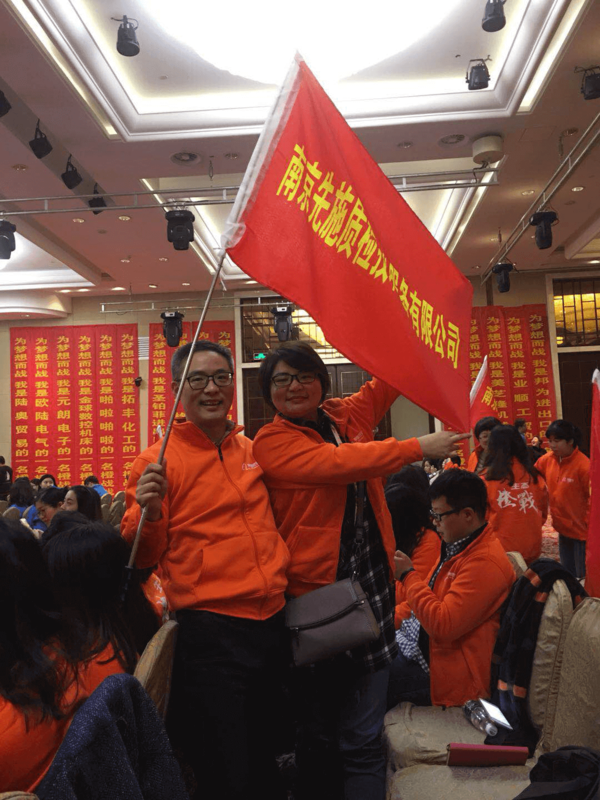 previous post: Warmly congratulate the 122nd ended successfully!